View all of the #MarrinerNewYear entries here. January is a month where so many of us often struggle to push through the effects of SAD. It feels like the longest month of the year and the magic of Christmas and new Year feels like a lifetime ago. That is why we wanted to bring some light and positivity to the month by asking to see all of your ‘new’ makes. Whether you mastered a new stitch, tried a new yarn, made something new or even tried knitting or crochet for the very first time. 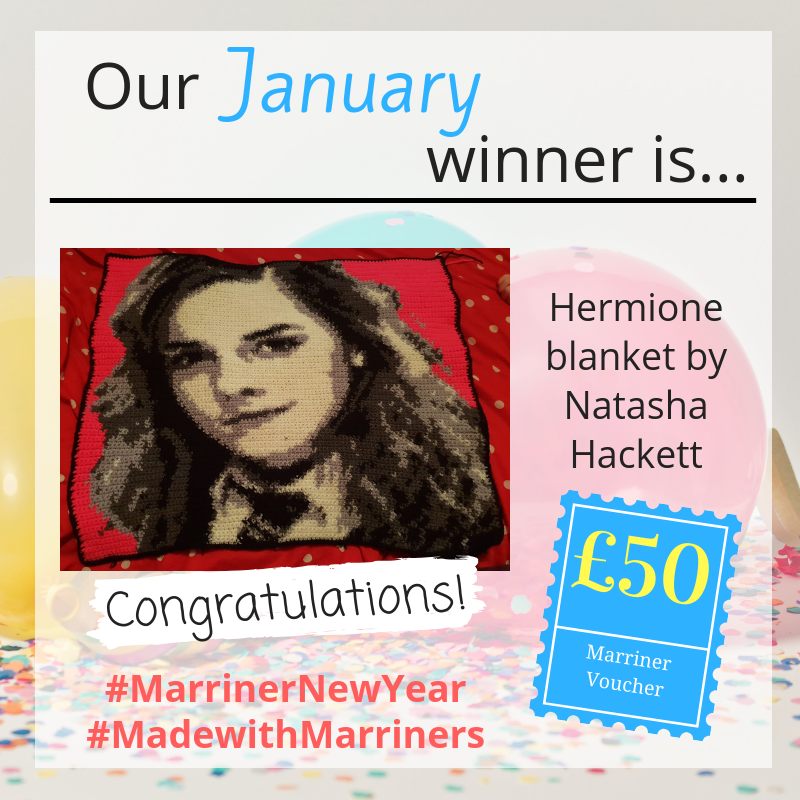 If you missed out on our #MarrinerNewYear competition this month, don’t worry! There is another chance to win as we move into our February monthly competition. 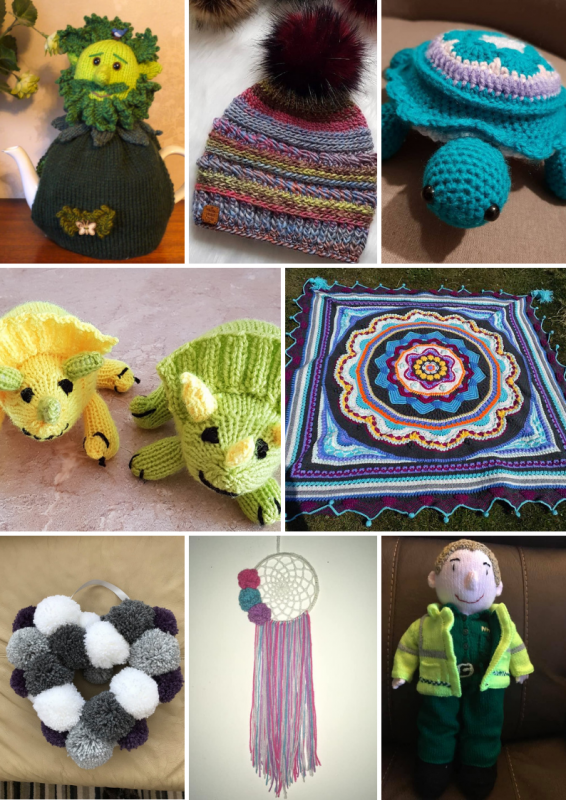 With the cold weather well and truly settled in, we thought we would encourage you all to snuggle down with some wooly yarns and show us what you have made to keep out the cold. Whether it’s our 400g Aran with Wool or DK with wool, we want to see what you have been knitting and crocheting with it this month. Blankets, scarves, jumpers and I’m sure more than enough traditional cables – we want to see it all. Use our hashtag #MarrinerwithWool to share your photos! Competition winners are usually announced on the last Thursday of each month.